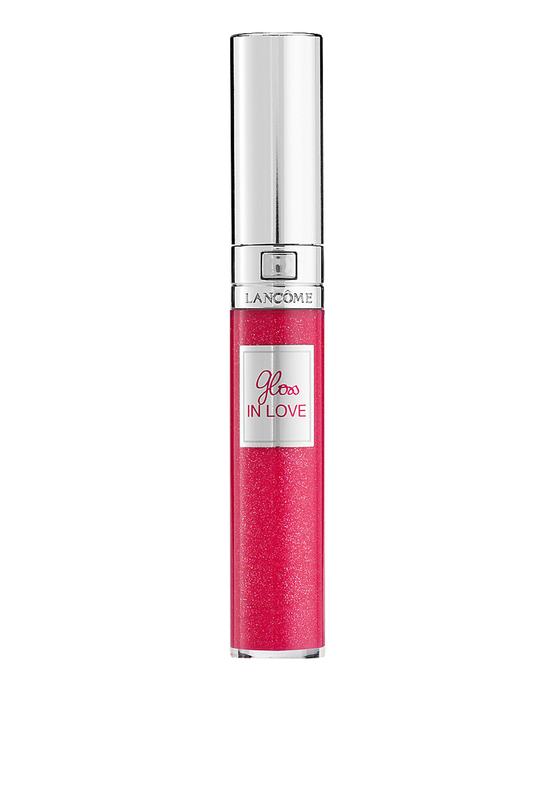 Lancome present this raspberry pink lip gloss from the Gloss In Love collection. It will give your lips lots of shimmer and shine. A lovely lip gloss that will stay glossy and shiny for up to six hours without drying your lips.